Travelling is a kind of discovery that helps you create a bond with the world and yourself in a much profound way. We walk through different land, explore different cultures, build up patience for the things we earlier never were and become more mature living these experiences. India offers everything you need to create such memories along with a lot of cultural and geographical diversity to go and explore, the sharp peaks, the clear flowing rivers, rich historical backdrops and much more. So why wait for the right time, simply pack your stuff and explore the most excellent towns of India which every traveler should explore. 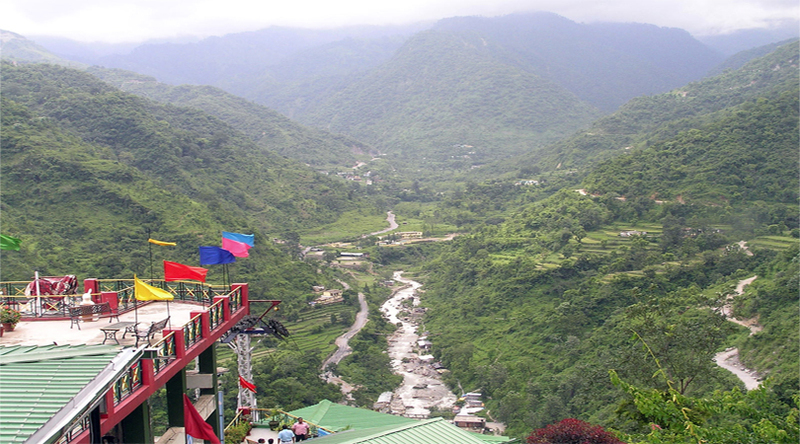 Located at the height of 1250 meters, Kalimpong is a beautiful hamlet of west Bengal. The place is famous for the flower nurseries that are cultivated here. While traveling to this place, one should not forget to trek to Durpin Dara , a highest point offering the most picturesque views of the stunning Teesta river and the sights of the landscapes. 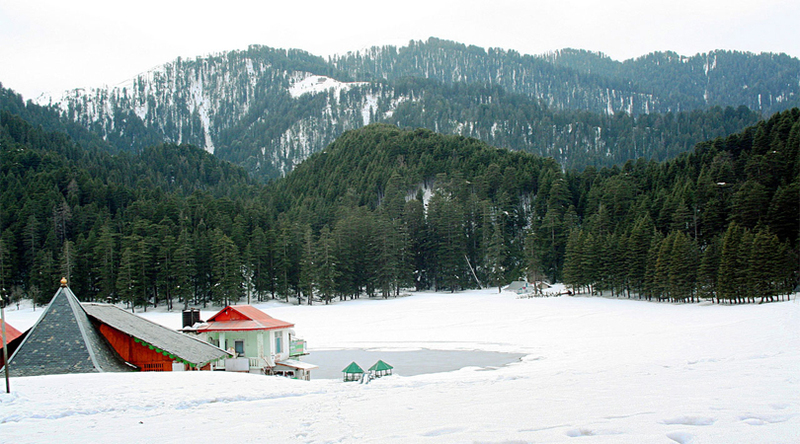 Widely known as the ‘Switzerland of India’, Khajjiar is a small hill station in the district of Himachal Pradesh. Enclosed by the stunning meadows and forests, the place is simply perfect to be explored. Do try your hands on ‘Zorbing’ – a sport in which they roll down from a slope. 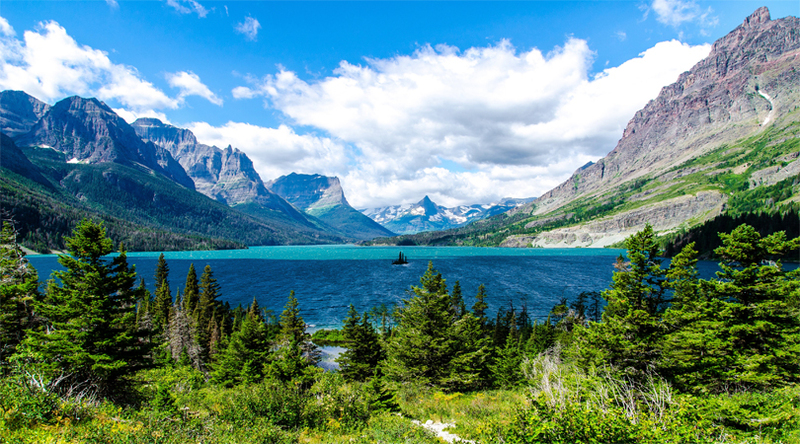 Popular Summer Holiday Destinations to Travel with Family. 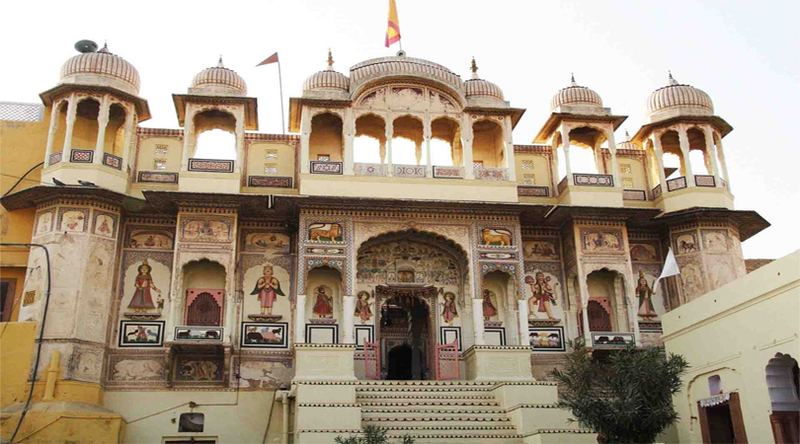 Located in the jhunjhuna district of Rajasthan, Mandawa is particularly famous for the ancient forts and havelis. Earlier this town was the stopping point of the wealthy merchants where they built these grand structures decorated with intricate carvings, paintings displaying history, folk, life and society. The town also owns a castle with excellent frescoes as a major tourist spot. 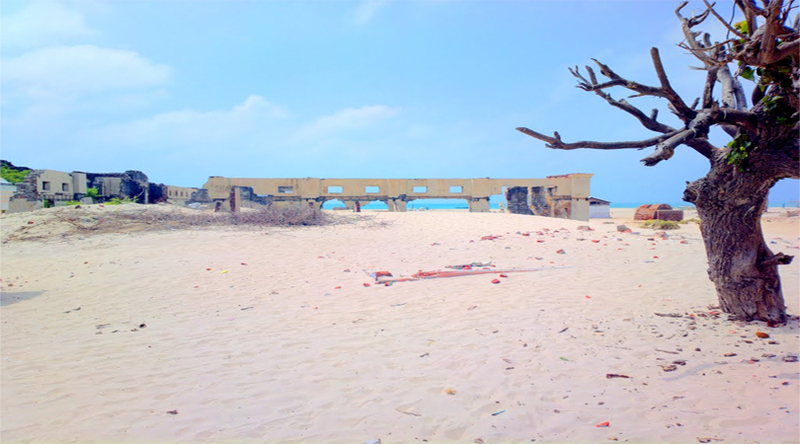 Located around 620 kms from Bangalore, Dhanushkodi is the southern tip of the Pamban Island in Tamil Nadu which got totally destructed 50 years ago because of a cyclone leaving ruined structures yet the enchanting beauty of the place with historical significances and interesting legends deserves worth to be traveled for. A town popular for the coffee plantation, Chikmaglur is a little hamlet surrounded by the lush green beauty of the forests and mighty mountains. For the adventure, the place has a famous trekking destination and for coffee lovers, it has got Coffee Yatra Museum- initiative by the Indian government. The place could be your perfect getaway from the hustle and bustle of the city life. Popular for big temples and palaces, the town of Orchha is located near the banks of river Betwa. The place specially stands out for its ancient history and archeology. Do not forget to miss two storied brick construction as one of the famous tourist spot. As the birthplace of the Khalsa, the city is a significant place for Sikh Pilgrimage. 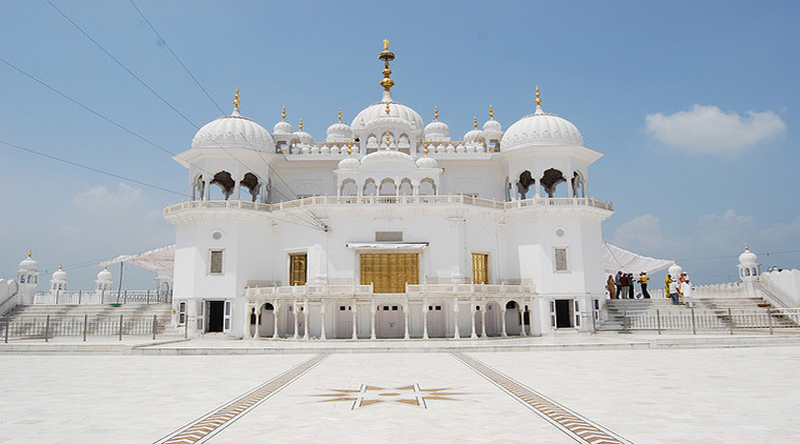 Anandpur Sahib takes you on the journey of exploring the history through ancient museums known as Virasat-e-Khalsa. The place is a perfect destination surrounded by the abundant of picturesque exquisiteness. This beautiful city will inspire you to satiate your wanderlust. 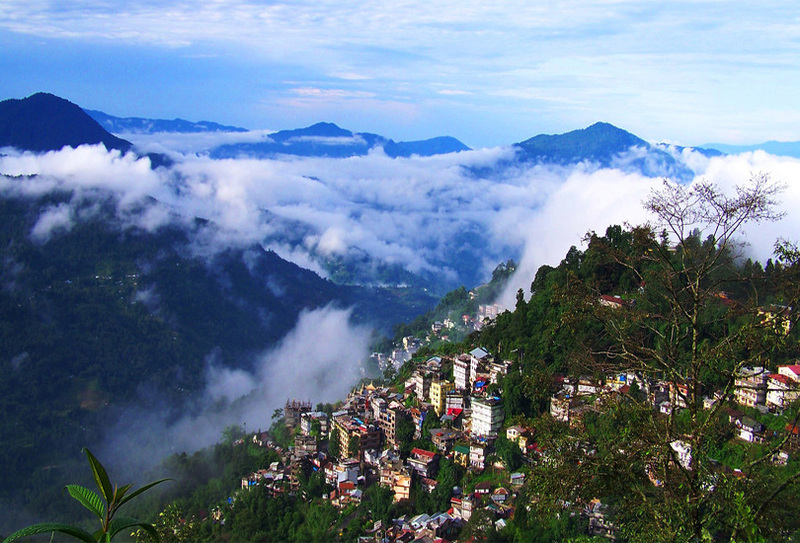 For a perfect weekend getaway away from the chaos of the city life, Landour provides you the perfect environment. 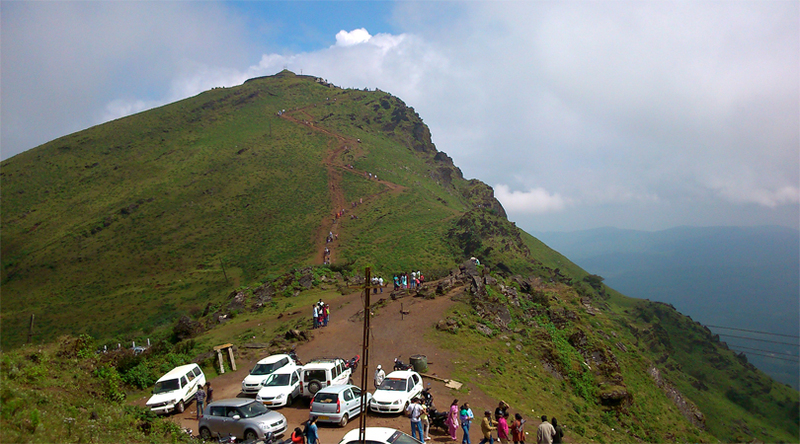 Sharp curving hills with the landscape loaded with red rhododendron and deodars flowers makes it all the more charming. Explore the destination while walking through the Landour Bazaar and the place where captain young lived-who discovered Mussoorie. 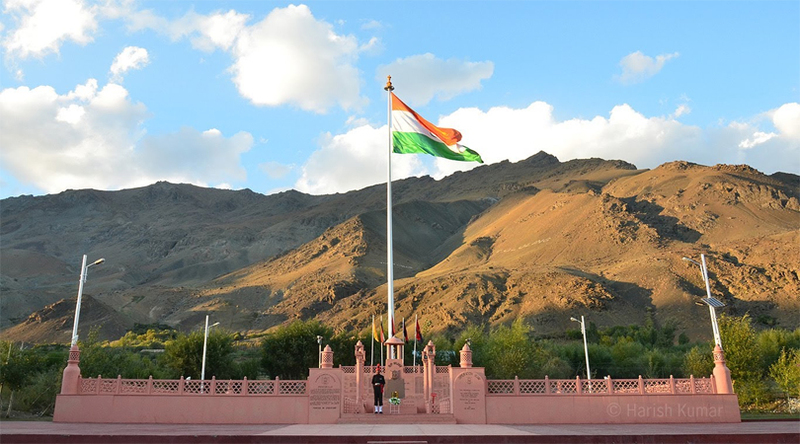 As the coldest peopled place in India, Dras is a place located around 60 kms from Kargil where the temperature goes down to – 45℃ during winters. As a gateway to Ladakh, the town offers you to have the experience of the local culture and to understand, how people even survive in these extreme conditions. During your expedition, make sure you visit Draupadi Kund, Shalimar Garden and Mushko valley. 10 Best Places to Witness and Enjoy Snowfall in India. The place is exclusively famous for having Gir National Park which is a home to Asiatic lions. 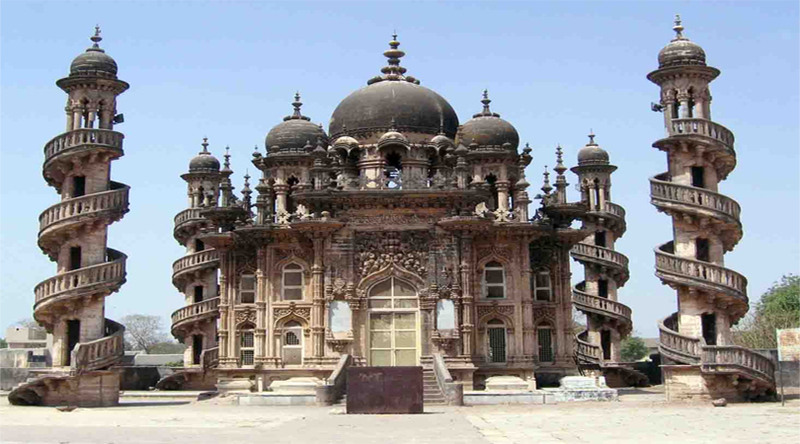 The place is an excellent amalgamation of history, temples, Buddhist monuments and mosques. There could not be anything better than having a possibility of spotting this wild beast in their own home.